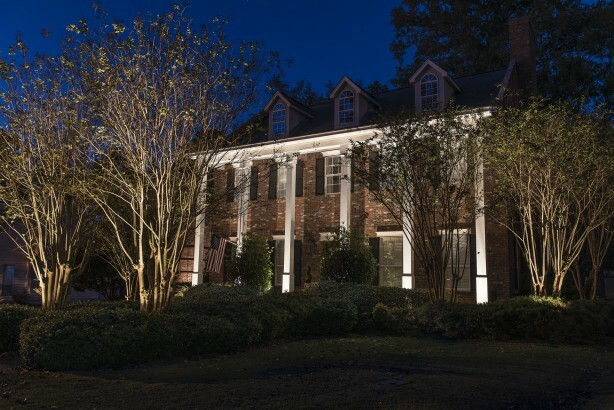 Professional landscape lighting design will add curb appeal and inviting charm to a property on any Jackson area night. The right design adds safety, security, and value to your home while providing an outdoor haven for family and guests to enjoy after the sun goes down. Lighthouse Outdoor Lighting of Jackson designs low voltage LED outdoor lighting solutions that make people stop and take notice. Consultations and estimates are always free. 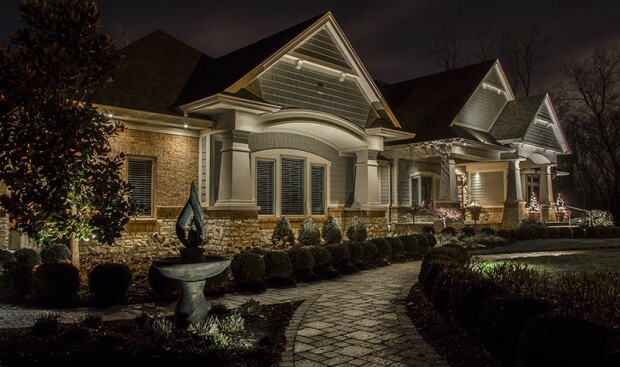 You can expect a professional landscape lighting installation from Lighthouse. Each fixture and component is handled with extreme care and systematically tested along the way. 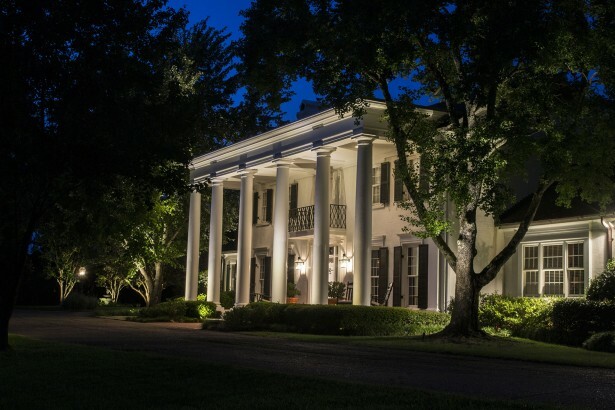 Our careful attention to detail results in an outdoor lighting system that is sure to please.  Lighthouse Outdoor Living® designs and manufactures superior-quality fixtures and equipment that will outperform and outlast any others on the market. Our highly trained lighting installers leave your property neat and clean when their work is done. One year of landscape maintenance service is included with every installation. Major Lighthouse system components such as fixtures and power centers are covered for life. Even the outdoor bulbs in your system are covered for a minimum of five years or as long as we service your system, whichever is longer. We also service, repair, or upgrade existing outdoor lighting systems to the latest in low voltage LED technology. 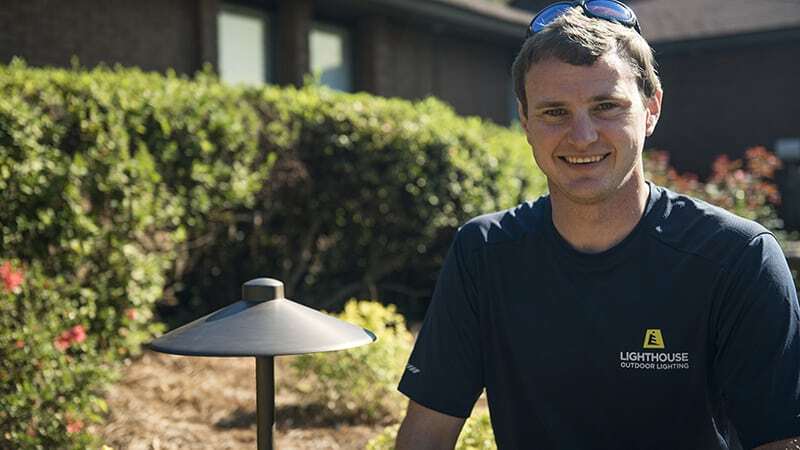 Born and raised in Madison, Bradley Martin, Owner and Operator of Lighthouse Outdoor Lighting of Jackson, loves operating his two small businesses in his home state. Bradley works hard to get involved with his community and make a difference. His hard work, attention to detail, community involvement, and customer satisfaction have kept him to be in business since 2011. 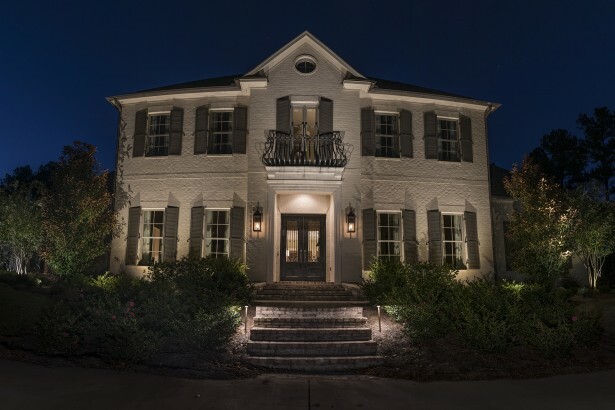 Bradley takes pride in his work and fosters customer relationships to design the perfect outdoor lighting system for you. With the advent of the LED (Light Emitting Diode) into the landscape lighting market, we in the lighting design field have seen a tsunami of dirt cheap, low quality lighting equipment flood our retail stores and on-line shopping outlets over the past several years.